If you’re planning international expat retirement, it can seem confusing, but don’t let this deter you from spending your golden years in a sunnier clime, if this is your choice. With a little retirement planning advice, any queries can be resolved quickly and effectively, leaving you free to enjoy the benefits of your new lifestyle. 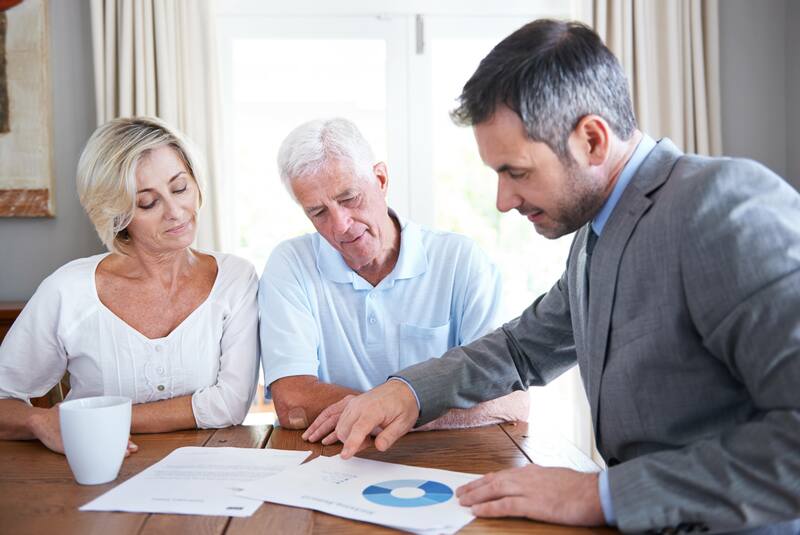 In recent years, an ever-growing number of people have been thinking very carefully about their retirement to ensure they can retire at the age they wish, with the level of income they have anticipated. This has been necessary in light of an ageing population and fears that the state may no longer be able to look after senior citizens once they retire. People considering expat retirement fear it will be difficult because they don’t know how to form a coherent financial plan. In fact, it can be a smooth transition, thanks to retirement planning advice. If this is your plan, we can offer you a free consultation to put you on the right road to the lifestyle of your choice, without the hassle. People who have private pensions, as well as their state pension, fear it will be too complicated to manage different pension pots in another country. This is one factor that deters many people from considering expat retirement. They may not be able to predict when they will be able to retire. Some may set out with the dream that they wish to become an expat, but then return home because they haven’t planned their retirement properly. By coming to us for a free consultation, you can take the hassle out of retirement planning by taking professional expert advice from our skilled advisors, who can assist you every step of the way. We can help with solutions to your questions, advising on an international private retirement plan that can supplement your employer and state pensions. Some people have been wondering if they can still claim their State Pension abroad after the Brexit vote, when the UK voted to leave the EU. In fact, there has been no change to the status and rights of UK nationals in the EU following the referendum. You can still claim your State Pension abroad, as long as you have paid enough National Insurance contributions to qualify. We can advise you on different types of expat retirement pensions, such as Self Invested Personal Pensions, or Qualifying Overseas Pension Schemes (QROPS). These make it possible for you to transfer and consolidate your UK pensions into one single personal pension. If you’re considering retiring abroad, the attraction of a more relaxed lifestyle in a warmer climate could soon lose its appeal if you haven’t worked out your finances properly. Contact us today for a free consultation and we will help you, with professional retirement planning advice, to achieve your dream.